When I mentioned ‘C’ being the letter of the day, my sexagenarian father announced – it is going to be either Cha (tea) or coffee. That is how addicted I’m to both these hot beverages – coffee for winter and tea for the whole year. But that’s for another day. From the legendary Coffee house on the paradise of book lovers – College Street (also known as Boi para), the royal Cooch Behar palace, the famous Chau Dance of Purulia to the historic Calcutta University established in 1857, I had quite a handful of options. But what made to the featured section today were two parts of Kolkata discovered during two entirely different phase – Chandni Chowk and China Town. Situated in the central part of Kolkata, this place is primarily famous for two things – the gigantic Chandni market and old world restaurants. Chandni market is the hub for any kind of electronic items. From table lamps to cctv, everything is available here. The roadside hawker stalls as well as the shops have stocks of electronic items, specially Chinese ones that could give any conglomerate a run for money. Despite a booming e-commerce sector, the market has neither lost its charm nor appeal. However one definitely needs to brush up on their bargaining skills before venturing out to buy anything from here. This area is also house to a lot of eateries – Sabir’s hotel being the most famous among them. Their vintage mutton rezala to be eaten with roti/Naan is still irreplaceable. Tangra in eastern part of Kolkata is referred to as China town because it is home to the Chinese Indian nationals who migrated years ago. From an array of Chinese restaurants in the locality to the famous Tiretta Bazar serving Chinese street food, China Town is the paradise of food lovers for taste and affordability. While the delicious range of breakfast consisting of momos, dumplings, bao, non veg ball soup and rice zung is available everyday, the Sunday market takes the cake for having the widest variety of options. The market opens as early as 6 am and almost nothing is left by 7:30 am. Chinese New Year celebration here is a sight to behold. Amidst the umpteen restaurants, Bigg Boss, Beijing, Golden Joy are few of the famous ones though Kim Ling stays as a personal favorite. The food here is Chinese adapted to Indian taste buds. Kim Ling is famous not just because of the amazing and tasty food but also because of the affordable pricing. Overall the experience in China Town lets one have a peek into the nostalgia of the bygone era of the city. For me, Chandni Chowk is about a plethora of firsts – the first haggling over the price of a table lamp that barely lasted a month, the first affordable designer watch (of course chinese) and the first mutton rezala at Sabir’s being a few of them. During my eighth month pregnancy, I had availed maternity leave to temporarily move back to Kolkata. I had this severe problem of nausea and cramps which meant barring a couple of food items, I couldn’t even bear the sight of food. Yet while attending a reunion party in Kim Ling, I managed to taste few food items without throwing up. The only thing that I ever craved for during my last month of pregnancy was their pepper fish. Until we meet again tomorrow, happy reading! Thank you Deepa darling. Your comment really made me happy. Hopping on to your post soon. Not fair, Sonia. 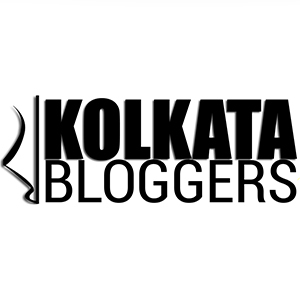 Your posts are making my tongue wage a war with my brain to book tickets to Kolkata. You should write a foodie guide to Bengal. Another fantastic read. Keep them coming. Thank you Varad. I really hope to get you to visit Kolkata by the end of this series. So recently i went to Kolkata and i heard momos are very famous, ur articles made me realize its not only momos but u get lot of food there. Thank you Snehalata for reading. Glad to give a multidimensional perspective to the city. Pls keep reading. Sonia, you have blended two distant cuisines well through C in your post and I found that quite unique. Glad that you took us through Chandni Chowk in so much detail and especially Sabir’s, as many do not know the unique charm that Kolkata’s Chandni Chowk carries. Happy to see you mention Coffee House and College Street in your intro, else Kolkata’s bengalis would have surely frowned upon you! Now I can almost guess your next stop in Bengal for D…. but I wont steal your thunder… let me see if my guess comes true tomorrow… waiting eagerly for your next stop! Sayan your compliments make the efforts worth it. Thank you for reading and sharing your thoughts on this. Spoiler alert – D is not for Dacres lane. Wow! Great C post, Sonia. Thanks for re-igniting my silent wish to visit China town. I might actually dream of Kim Ling tonight, given my fondness for Chinese food.🙂 Thanks also for mentioning your favourite delicacy there. I’d be sure to try it when I visit the restaurant. I loved the humour in your baba’s Suggestion for C.
Superb work. Shall see you again tomorrow. Thank you so much Moonmoon di. Pls keep reading. I am tempted to go to China Town like right now. The food looks delicious and the range of breakfast seems tempting. What do you know, I had similar pregnancy cravings – fish, prawns 🙂 Another mouth watering post. Oh wow – similar cravings. Tirreta Bazar indeed is very unique. Thank you Shalini. As a foodie, somehow food details always get in to my posts. 😀. Pls keep reading. Thank you Ravish. You must definitely make one more trip. While you must have already seen quite a few places here, I am sure there are still many more to explore. 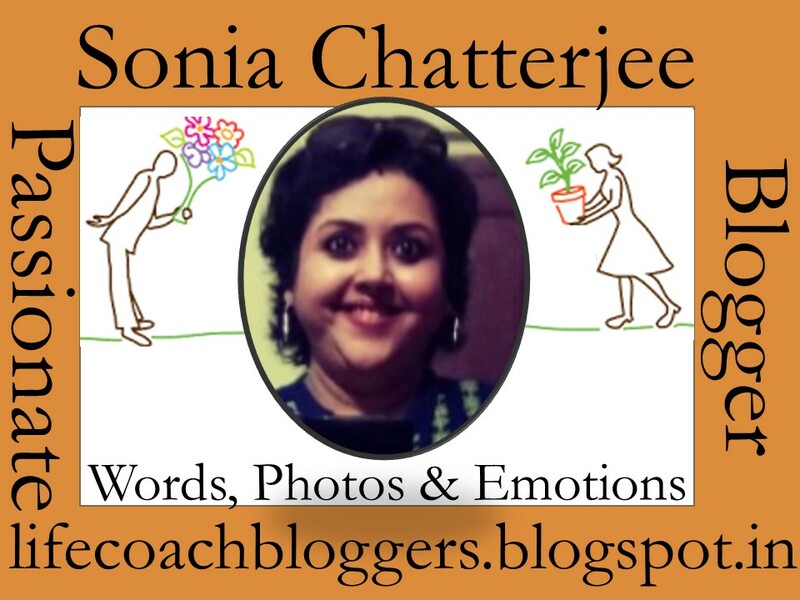 I have never been to Kolkata Sonia but your posts are enticing me to. I did not know there is a Chandni Chowk in Kolkata too. Keep them coming!! Thank you Meha. I’m glad to bring out Kolkata in a new way to you. Pls keep reading. Another delicious slice of Bengal, served to us so beautifully! Enjoying the daily read, Sonia! Thank you for reading Mayuri. Please let me know your thoughts on D and E.
For once, I got confused whether you are referring to Kolkata or Delhi when I read Chandni Chowk. I’ve never been to Bengal or Kolkata and your posts are giving me a visual guide to the place. Thank you for reading Rohan. Indeed people equate Chandni Chowk with Delhi but there’s one in Kolkata as well. Have eaten at Tangra, and liked the food though I was the only vegetarian in the group! Chandni market have heard, but never been! Thank you for reading. Tangra food is indeed an experience to cherish. Another good read and memories shared 🙂 Jumping to D right now! Loved reading about Chandni Chowk. There is a Chandni Chowk in Delhi too somewhat similar to the one you have written about here. Everything Chinese and the need to be a good bargainer. I grew up in Delhi and your description brought back memories of childhood days. Thank you for reading Jai. See this is the benefit of reading more blogs, I never knew there was one Chandini Chawk in Kolkota as well. And please stop posting pics of food. They are irresistible. Glad that I could bring out a new place through my blog. heard lot about chandni chowk, as m a shop-alcoholic..would love to go there. Yes it is a great option for shopping.